Over the years, the internet has changed. If you were in business in the 90’s, you remember the clunky original style of HTML websites that had little to no aesthetic appeal, simply function. Then later, FLASH was the thing. Websites would implement a module that allowed them to have a little more showmanship. Things could move, images were more seamless, and there was a boom of cleverly designed and implemented flash websites. Everything was great, maybe you still have one to this day (we hope not, but can help if you do!). The reason flash websites disappeared was because of the rise of smartphones and particularly iPhones, which to this day, do not work with flash websites. That brought us into the mobile website era, which is where we firmly are today. 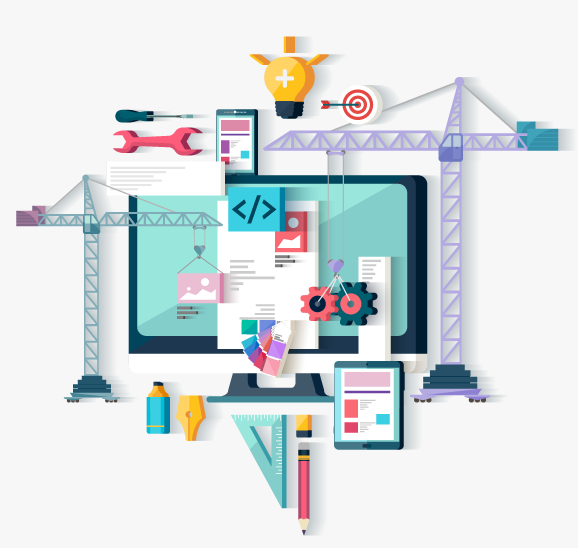 Whether your website is stuck in the past, or just needs to be upgraded and updated to be more modern, don’t hesitate to contact us as this is our speciality!